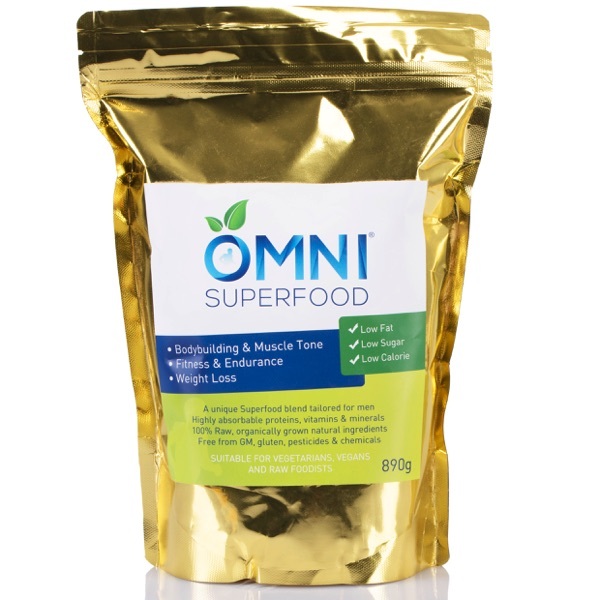 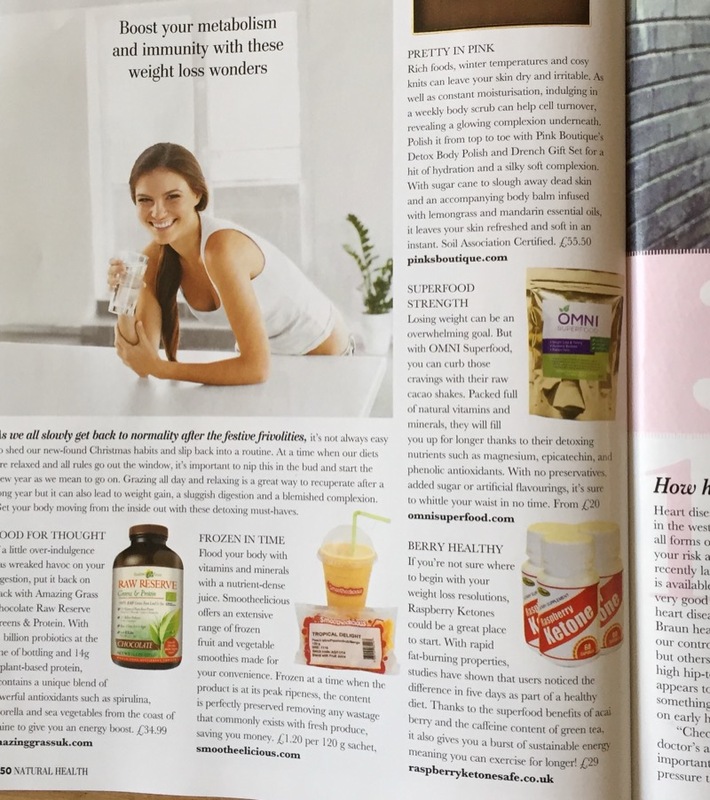 OMNI Superfood is in the current issue of Natural Health Magazine. 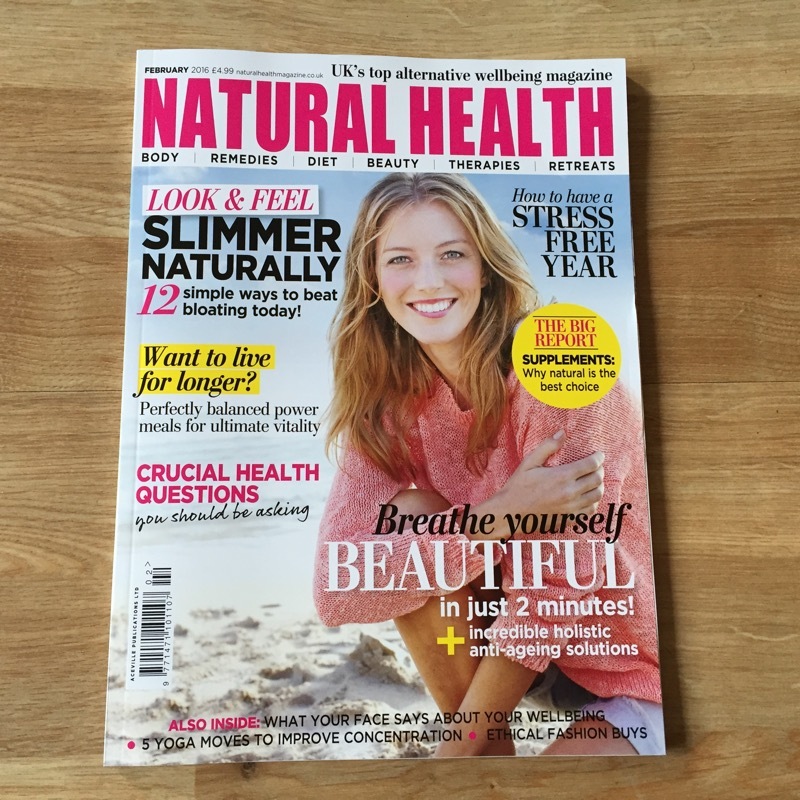 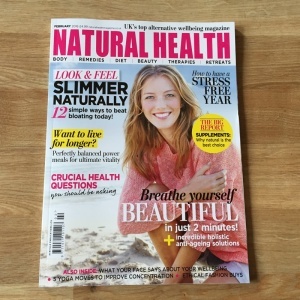 Natural Health Magazine is a hardcopy and online magazine with a subscription of 40,000. 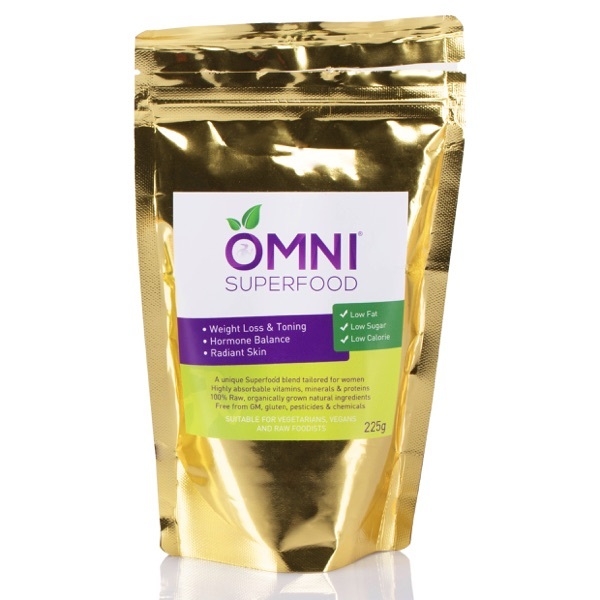 Losing weight can be an overwhelming goal. 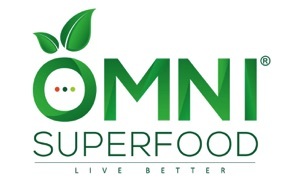 But with OMNI Superfood, you can curb those cravings with their raw cacao shakes. Packed full of natural vitamins and minerals, they will fill you up for longer thanks to their detoxing nutrients such as magnesium, epicatechin, and phenolic antioxidants. 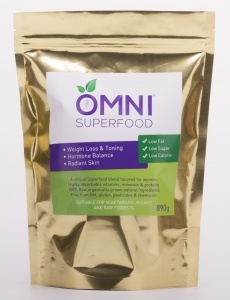 With no preservatives, added sugar or artificial flavourings, it’s sure to whittle your waist in no time.